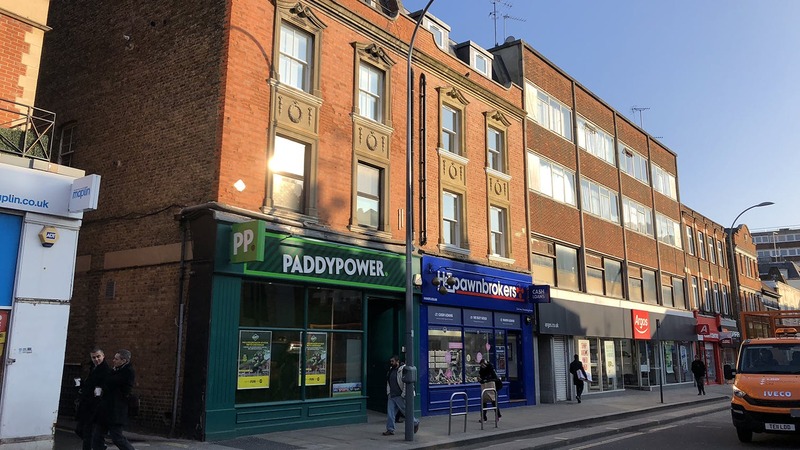 Freehold Retail Investment for sale in Hammersmith, W6. The London Borough of Hammersmith & Fulham is an affluent borough situated on the A4 between Kensington and Chiswick approximately 6 miles west of Central London. The property is situated fronting King Street, the retail thoroughfare of Hammersmith, between Dimes Place and Argyle Place. Hammersmith Broadway is approximately 1/4 of a mile to the east at the end of King Street. 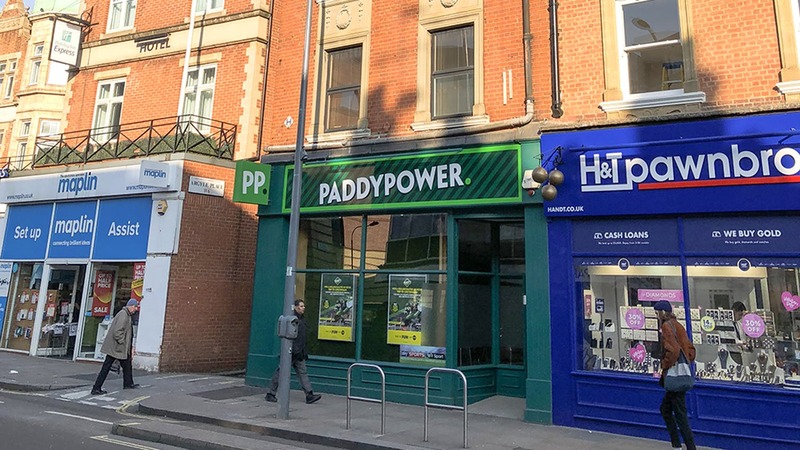 The property is arranged over basement, ground and three upper floors to comprise a ground floor bookmakers with ancillary accommodation to the basement. There are three self-contained flats above, accessed from a separate entrance to the side of the building, which have been sold off on long leaseholds. This site provides an opportunity to find retail space for sale in Hammersmith. GUIDE PRICE: in excess of £1,100,000.